 Kutamo hosts our own infrastructure in Melbourne, Australia, as well as using Microsoft's Azure cloud services for clients who require a global presence. 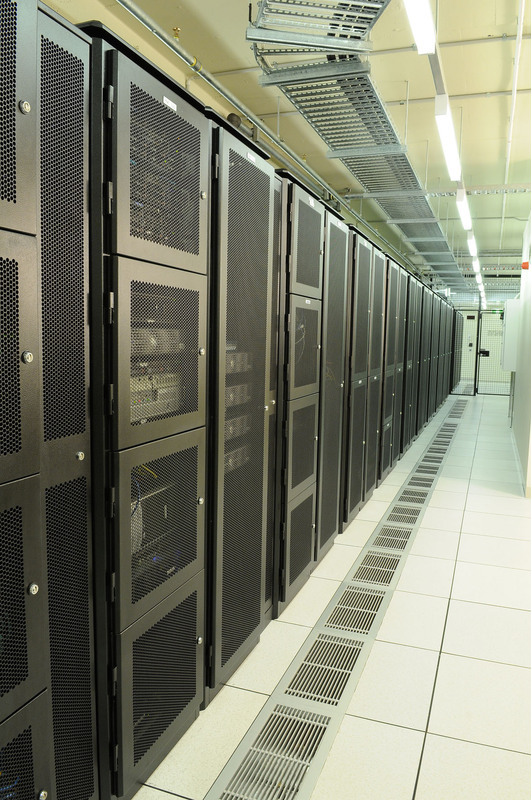 We also run our own infrastructure in a Data Centre in Melbourne, Australia. This is where we are based, and gives us a lot more computing capacity for a lower cost for our backend analytics and processing. If you're interested in learning more about our physical infrastructure or cloud (Azure) infrastructure, just get in touch. We currently make use of four regions - West Europe, South East Asia, Central US and Australia Southeast.